Three Mountain Home men have been arrested after officers executed a search warrant at a residence just north of the city Wednesday. 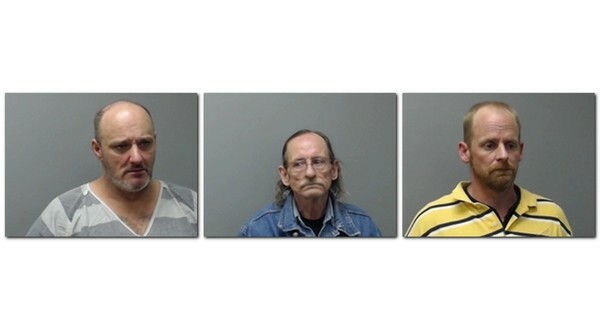 Baxter County Sheriff John Montgomery says officers from the Baxter County Sheriff's Office, Mountain Home Police Department and the 14th Judicial District Drug Task Force converged on the house along County Road 27 where the three men were apprehended. The search warrant was obtained following a number of controlled buys of drugs. 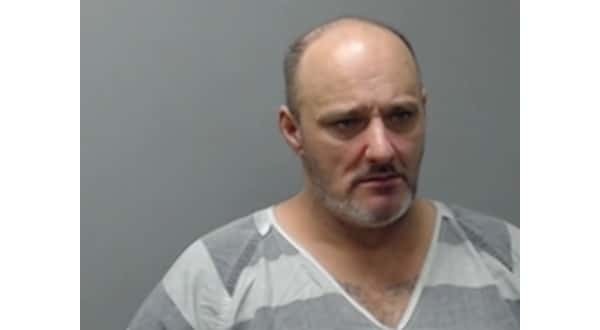 Officers found one man, 40-year-old Walter Waylon Pittaway, inside the residence along with a small amount of methamphetamine and used syringes. The other two men, 61-year-old Walter Patrick Pittaway and 45-year-old Frank Elmer McElyea, were found in a parked truck on the property. In the truck officers found methamphetamine, a small amount of marijuana, drug paraphernalia and alprazolam and clonazepam pills along with a loaded .410 shotgun. McElyea is charged with two felony counts of possession of drug paraphernalia and felony counts of possession of methamphetamine with purpose to deliver, simultaneous possession of drugs and firearms and possession of a firearm by certain persons meaning he is a convicted felon. His bond is set at $25,000. 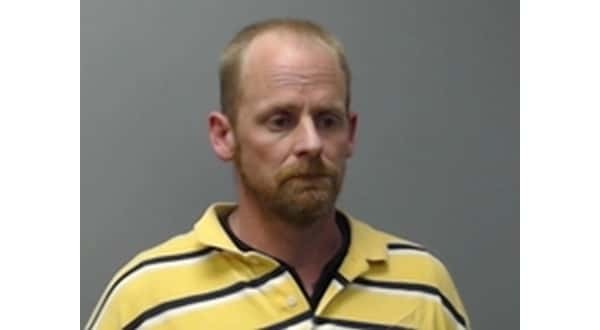 Walter Patrick Pittaway is facing two felony charges of possession of drug paraphernalia and single felony counts of possession of methamphetamine with purpose to deliver and simultaneous possession of drugs and firearms. His bond is set at $20,000. 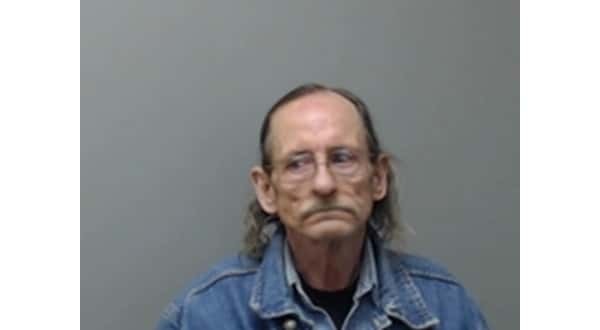 Walter Waylon Pittaway has two felony counts of possession of drug paraphernalia and one felony count of possession of methamphetamine with purpose to deliver. His bond is set at $15,000. All three are set to make their first court appearance March 7th.